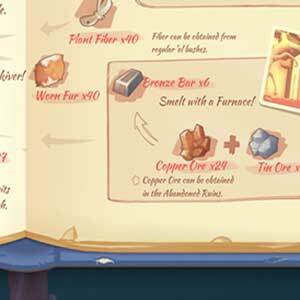 Find all Game Code stores and prices to download and play My Time At Portia at the best price. Save time and money: Compare CD Key Stores. 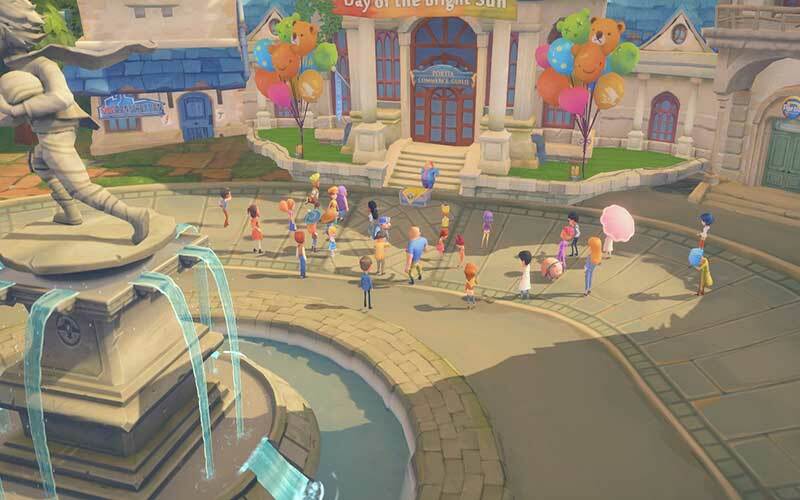 Activate My Time At Portia CD Key on your Steam client to download the game and play in multiplayer. You can participate to these tests by adding comments about your digital download purchase in the store review page. Enjoy the best deals for My Time At Portia CD Key with Allkeyshop.com! 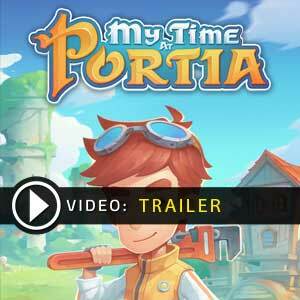 My Time at Portia is a RPG simulation adventure videogame in 3D, developed by Pathea Games and published by Team17 Digital Limited. 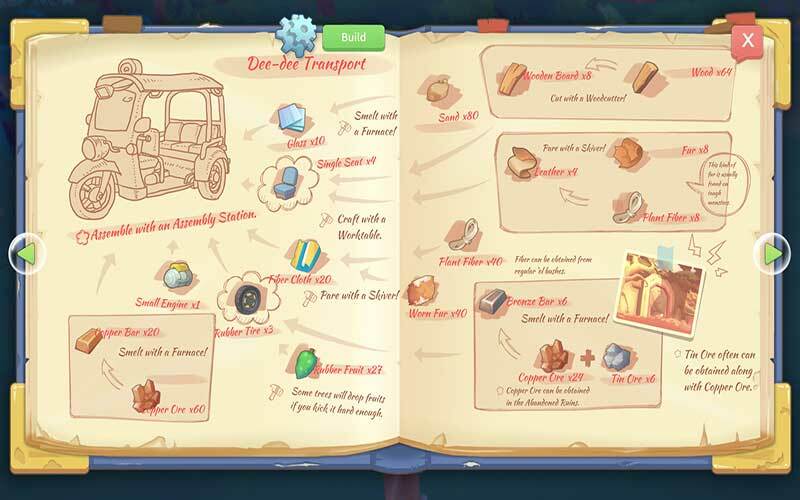 There are many unique and great areas to explore such as island, deserts, marshlands, highland, and many more! Two different types of dungeons are available including some abandoned ones filled with resources such as relics and ores. You have to be careful because in these dungeons you will encounter monsters! The world has a dark background, recovering after the apocalypse, but it’s a world full of hope. You can choose which missions to accept. Things are never dull during the player’s stay in Portia. 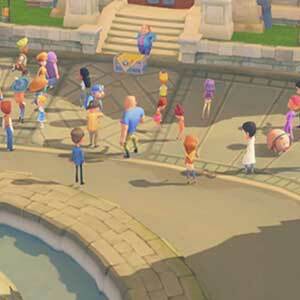 The player receives a workshop when he starts the game and has to collect resources and complete missions to grow the workshop and make it the best in Portia. This is the space of the player and it can be upgraded. Farming, character customization, skills, marriage and fishing are other things you will come across in this game but the important thing is that people can overcome any adversity if they work together. There are 32 offers ranging from 17.48€ to 29.99€. STEAM CD KEY : Use the Steam Key Code on Steam Platform to download and play My Time At Portia. You must login to your Steam Account or create one for free. Download the (Steam Client HERE). Then once you login, click Add a Game (located in the bottom Left corner) -> Activate a Product on Steam. There type in your CD Key and the game will be activated and added to your Steam account game library. EUROPEAN STEAM GIFT : It’s a steam gift for Europe which requires an European IP address to activate and to play My Time At Portia on Steam. Read carefully the store description about region and language restrictions. STEAM GIFT : A Steam gift is a one-time transfer you receive. 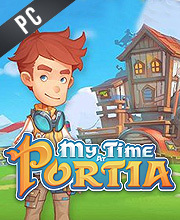 You activate and install My Time At Portia to play on Steam, it is a non-refundable game that stays in your Steam games collection. Please read the store description about any language or region restrictions. 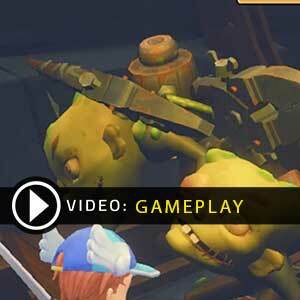 EPIC GAMES KEY : Region Free / Worldwide. Requires Epic Games Launcher App in order to play the game. You need to create a free account here in order to download My Time At Portia from Epic Plateform . Read the description on the store page about any language or country restrictions.